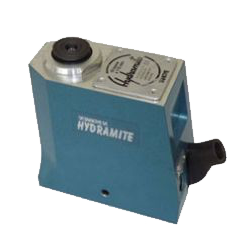 This Range includes Tangye Hydralite, Hydraclaw and Hydramite jacks. 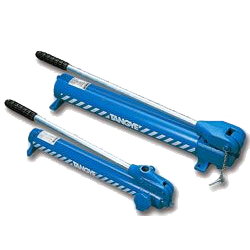 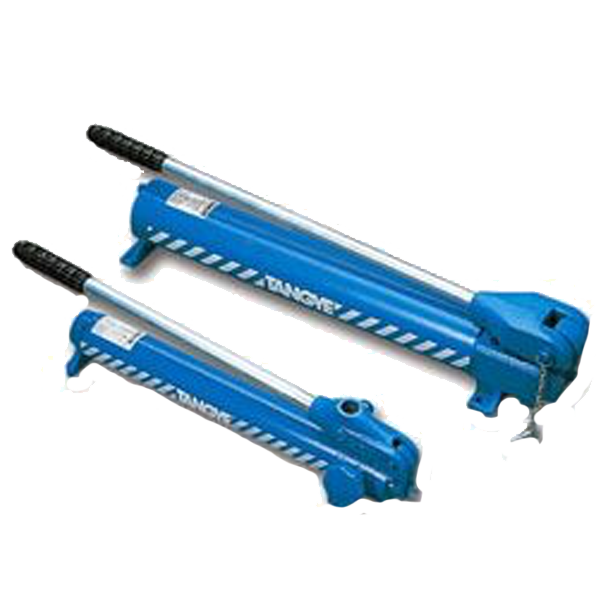 These are portable yet powerful, designed to lift, lower, manoeuvre and positition heavy loads with maximum safety. 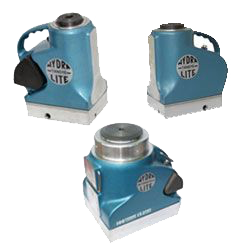 Each jack is easy to operate by one person due to their lightweight design. 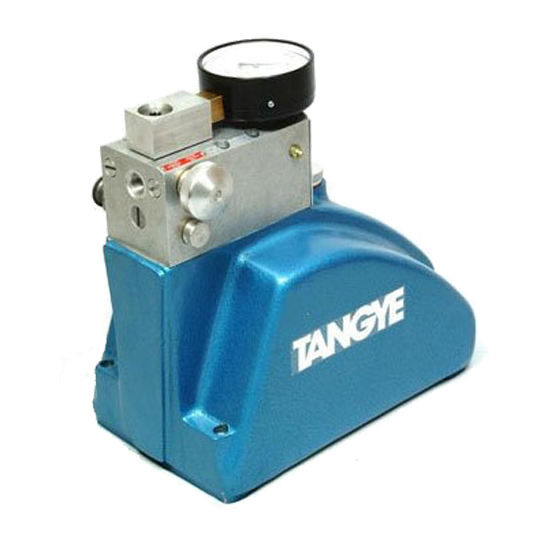 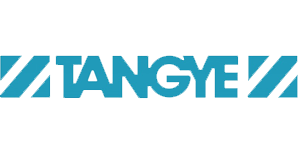 The Tangye Hydrapak Pump is the ideal solution when you have no power source or when your regular power source fails. 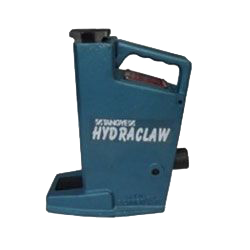 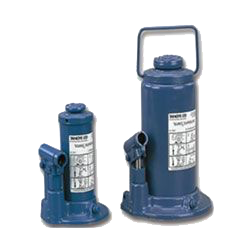 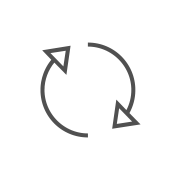 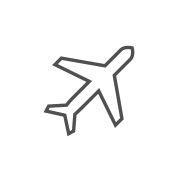 Hydrapaks are currently used throughout the entire world, many Hydrapaks are kept as a back-up system for when power packs or power sources fail. 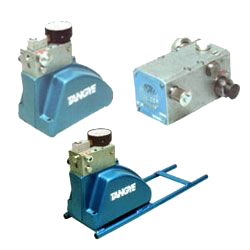 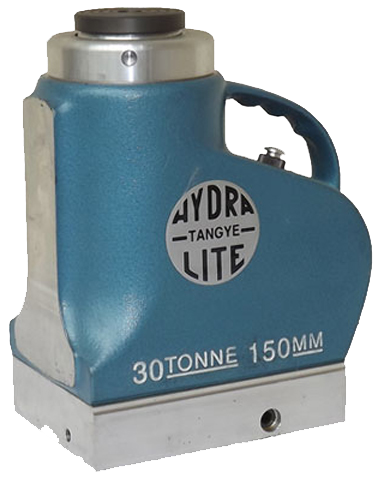 Versatile Tangye pumps that operate horizontally or vertically with the pump head down, containing an internal pressure relief valve to avoid over pressurisation. 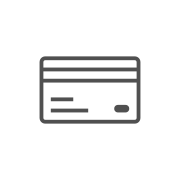 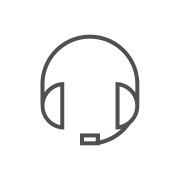 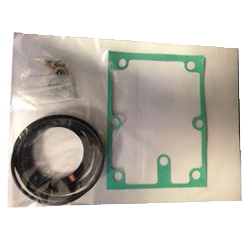 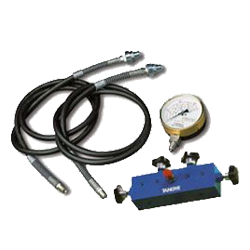 These portable units come with with mounting holes for when permanent installation is required.